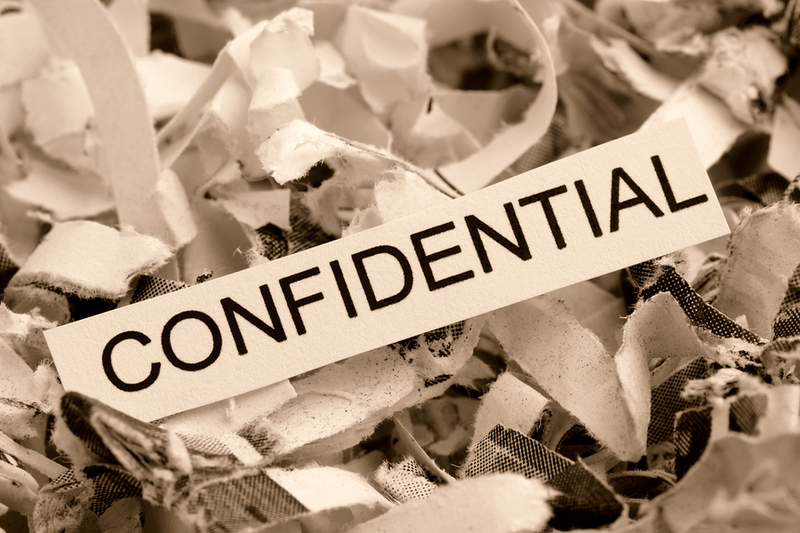 Document shredding is a critical piece of any document management plan. One of the biggest components of that plan is deciding which documents needs to be destroyed and which can simply be recycled. Some organizations elect to employ a policy that only requires certain types of documents to be shredded. This can reduce costs when you pay for shredding services by the pound, but it leaves a lot of room for human error. A more secure and effective type of shredding procedure is a shred-all policy. Under this type of policy, every document is shredded when it expires, no matter what. This saves time, is stress free, and eliminates the risk of sensitive documents accidentally being thrown in the trash where they are vulnerable to theft. When given the opportunity, it’s always wise to err on the side of caution, which is why a shred-all policy almost always makes sense. To be safe, you should consult legal representation and check that you are in compliance with local, national, and industry related laws before implementing any program or policy for your company. Organizations should take all possible steps to prevent and eliminate the risk of data breaches. Not only are data breaches costly in terms of civil and class action lawsuits and paying out reparations, you scuff up your reputation and risk losing customers. 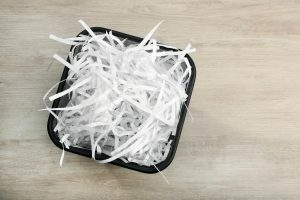 A shred-all policy takes breaches from paper files out of the equation by removing the uncertain decision making step and ensuring that no one in your company makes an $800,000 mistake. Identity theft and corporate espionage is a growing problem for businesses. Accidentally exposing your customers or employees personal information comes with grave consequences. If you’re a small business owner, there’s a chance that you could lose your business with just one breach. A shred-all policy not only ensures that your company complies with all the complex laws and regulations of your industry, it also eliminates the need to update these policies as current laws change or new laws are created. Educating and motivating your employees to decide which documents need to be shredded takes time and money. 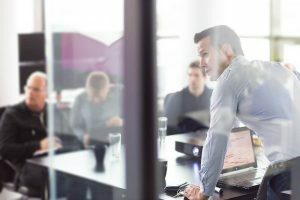 Every time your policy is updated you’ll have to retrain employees, and even if the policy doesn’t change, regular training is recommended to remind employees what the rules are and to reinforce their importance. You also have to consider the time and effort it takes for managers to ensure the policy is being enforced. Overtime and during busy periods employees may lose the motivation to determine the safest way to dispose of documents, but any amount of slack is dangerous to the company. Selective shredding policies must be monitored every day. They’re easy to teach. Once a document expires—shred it. They’re easy to enforce. Shred your documents. Don’t keep or trash them. They’re low maintenance. Limited training and oversight is required. 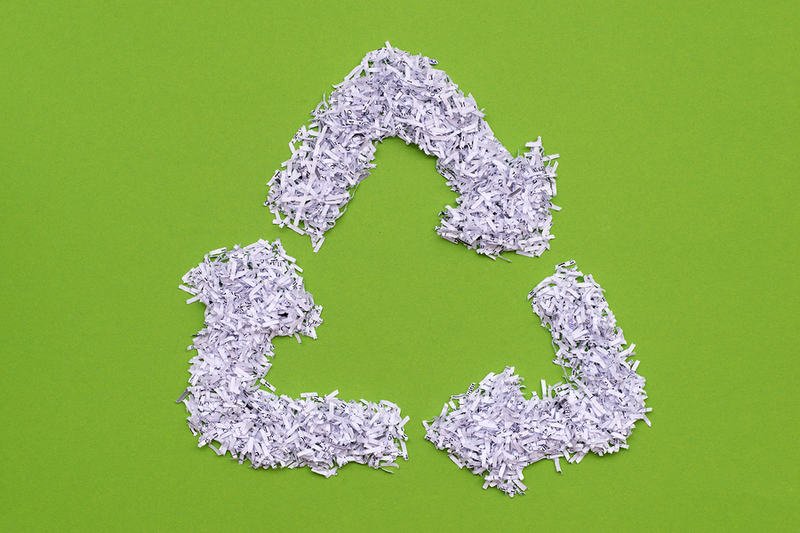 No matter how much paper you shred, virtually all shredding companies recycle 100% of the shredded paper bits. Shredding your documents for security doesn’t mean you have to sacrifice recycling efforts. Shred all policies provide many benefits. They save your company time, decrease the risk of a data breach, and allow you to recycle all the documents that you shred. Need a Shredder to Support Your Shred-All Policy? Before you implement a shred-all policy, it’s important you have the right document shredding company to handle the job. To get started, fill out the form to the right, or give us a call at (800) 747-3365. Within minutes, you’ll have free, no obligation quotes from secure, professional shredding companies in your area.